2 special house shows in Philadelphia this holiday season! Chris the Brit’s House, South and Front Street (exact address provided after ticket purchase). $10 / slideshow.brownpapertickets.com / Extremely limited seating, must purchase in advance. 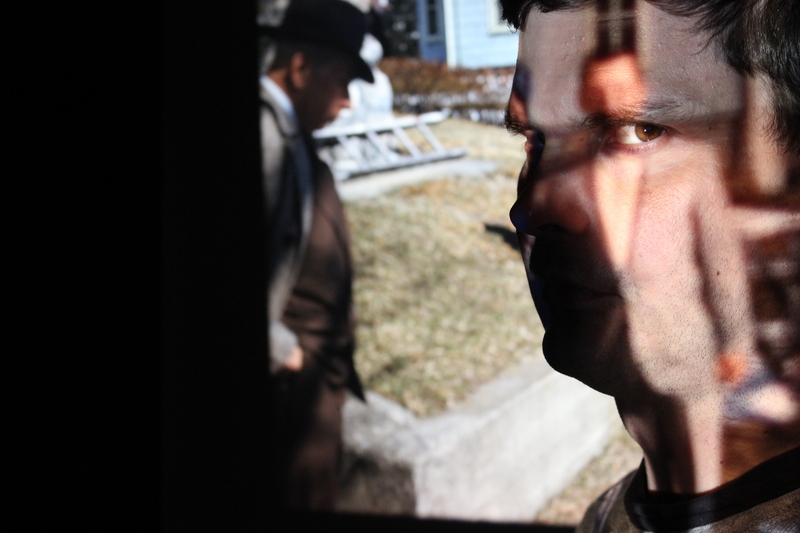 created and performed by Josh McIlvain, just finished its run at the 2014 Philadelphia Fringe Festival. 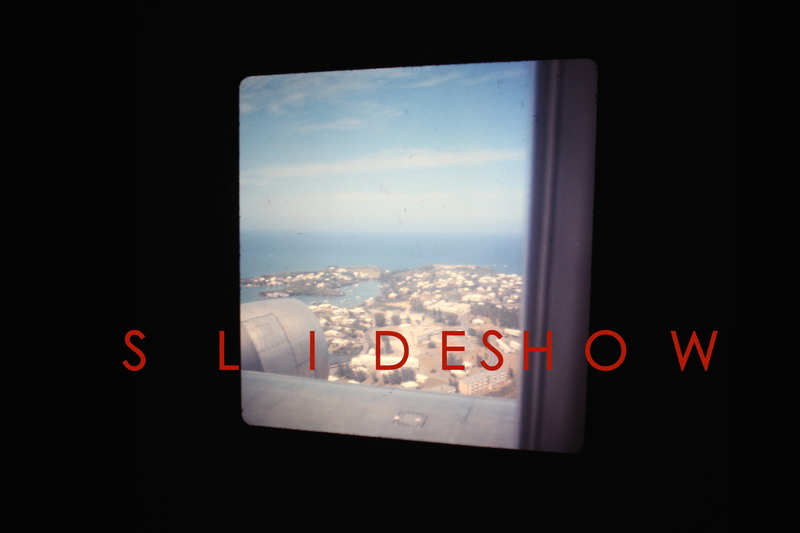 From the 1960s through the 1980s, the slideshow was a staple of American life. SLIDESHOW drops audiences back in the time of Kodachrome colors, weaving a fictional family history around strangers’ real slides of long ago vacations. A bizarre, funny, and disturbing work that brings the past into the present. “The punchy-colored slides and humorous yet heartfelt prose McIlvain recites is as uncanny and nostalgic as some of our own family scrapbooks.” Read the City Paper review! “Ingenious travel down memory lane!” Read the Stage Magazine Review! SLIDESHOW will be back and on tour in 2014/15! Check back for details and opportunities to host a SLIDESHOW performance in your living room! INTERVIEW IN PHINDIE.COM WITH SLIDESHOW CREATOR JOSH MCILVAIN.